Collapsed homes and schools. Demolished roads and bridges. Survivors of the ruins desperately search for the sight of their loved ones. 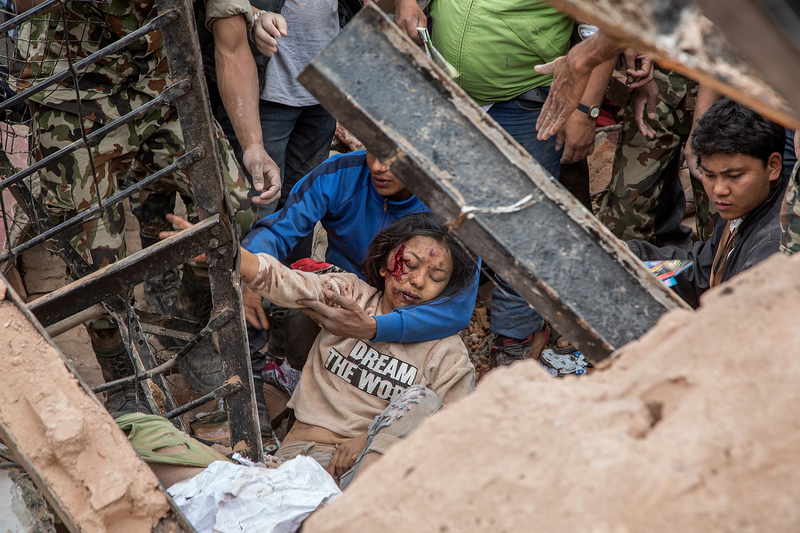 More than 5,000 have died in Nepal as the nation experienced their worst earthquake in 80 years. 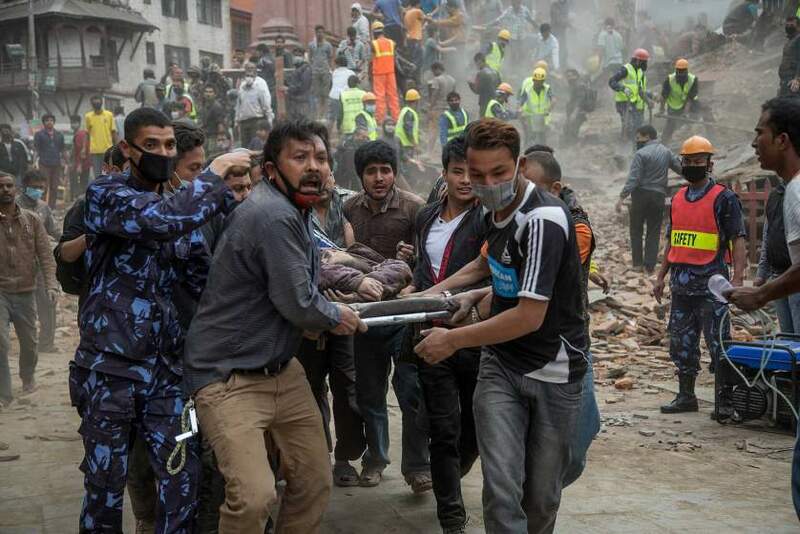 The majority of the Nepal troops had been deployed for rescue works. However, the tough weather presented remarkable challenges for the rescue missions. 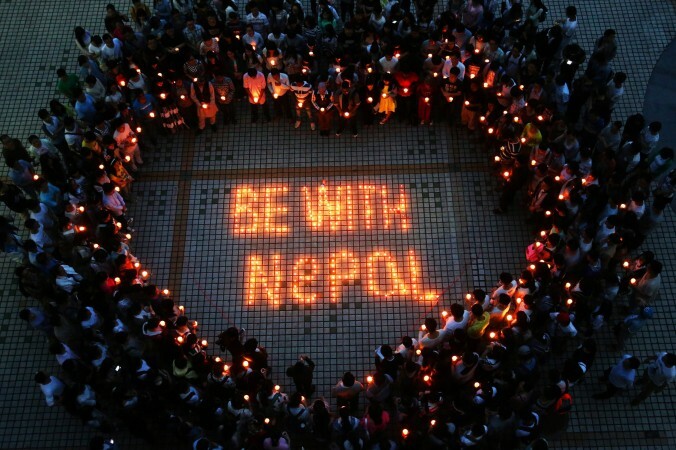 Our hearts sank as we follow the news from Nepal from day to day. When we read about the shortfall of hospital vacancies and other facilities in Nepal, we hope that we can do something on our part to help. Therefore, EventNook has decided that we will support fundraising events for Nepal earthquake and will waive our EventNook service fees for such events. Please contact hello@eventnook.com and tell us your event title and user email for fee waiver. Let’s all play our part to support the Napelese during these difficult times. Previous Post EventNook events – Are you ready for a quick case study? Next Post Google search favours mobile-friendly sites; make it act to your advantage.